If you are one of such homeowners, you’ve come to the right place as this post will show you some of the ways to overcome this challenge. It will reveal the best ways that you can make your house appear bigger. They may sound simple and easy to implement. However, there is no doubt that they have made the difference in the houses of people who have tried them in the past. This is an old trick that most homeowners are using to make their homes appear more spacious. 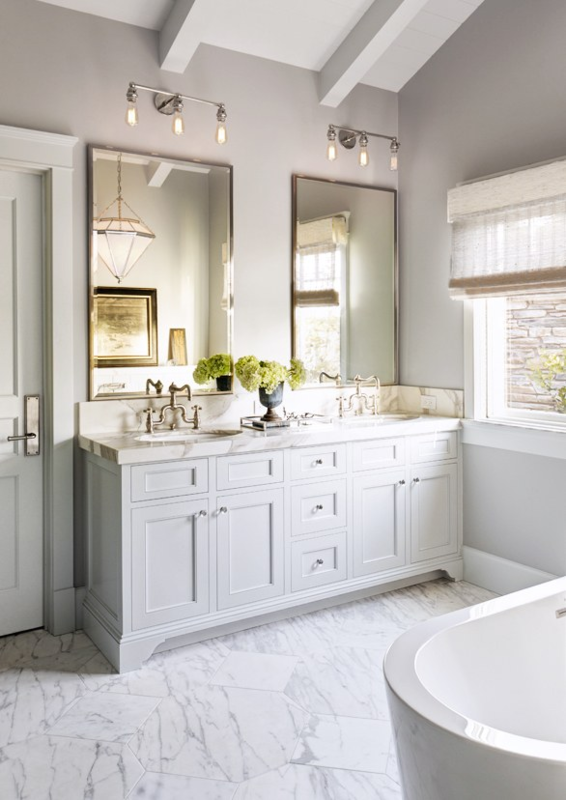 Through the reflection that they provide, it will look as if your bathroom is big and this means that space will be visually expanded. Just have mirrors and bathroom lighting placed in all the four walls of your bathroom. You will be amazed at the result they will produce. There are different types of colors which you can make use for your home. However, note that some will make space look smaller and very tight. On the other hand, there are those that can make your home look very spacious. These are neutral colors. They are bright and can also create that vibrant atmosphere around any home. An example of these colors is beige, grey and white. 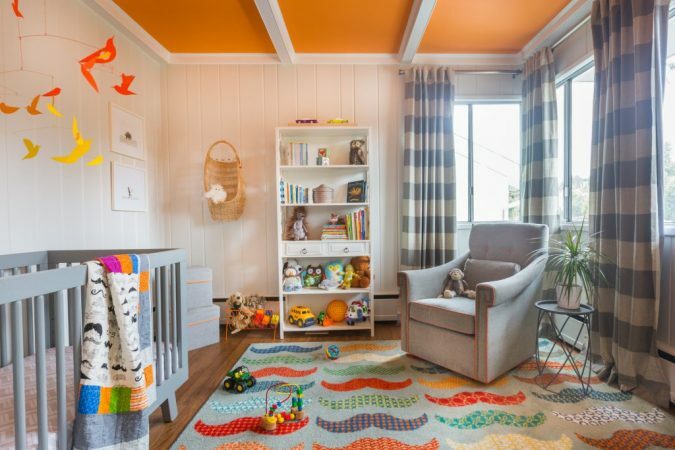 These colors are becoming very trendy among homeowners. It is another trick that you can apply to make your house look bigger and spacious. 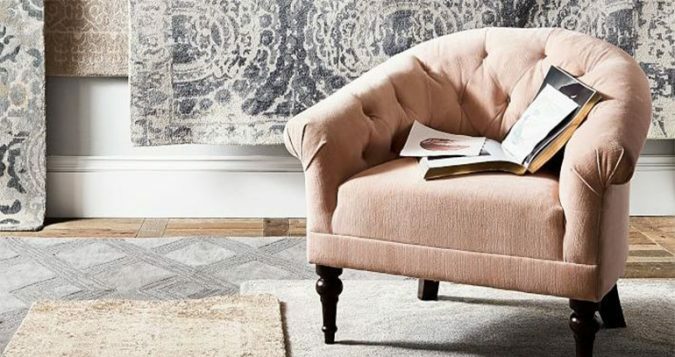 Have you ever discovered that using a sofa or armchair that is low will make your sitting room less spacious? The reason for this is that there isn’t much light coming from beneath. You need to switch over to a sofa or armchair that has high legs. This will enable natural light spread in the room. It also gives your house a modern look. 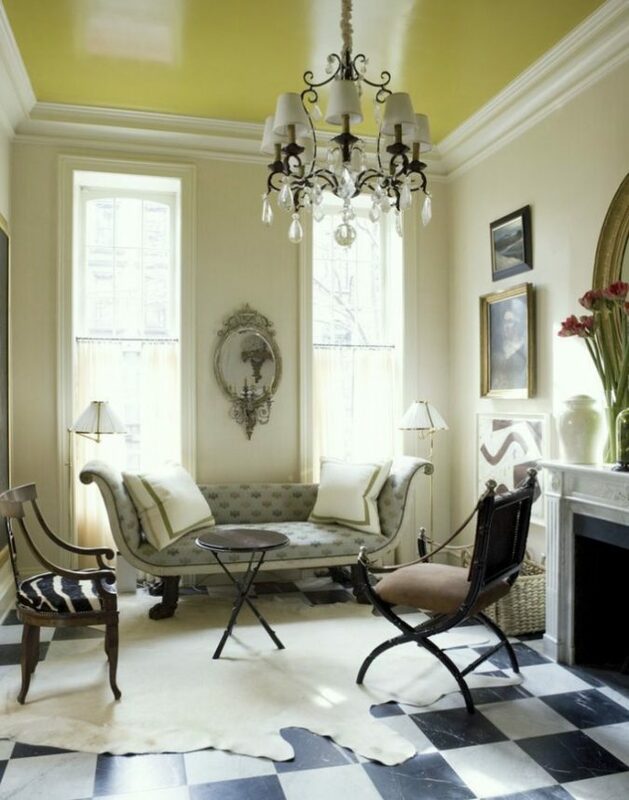 Maybe you haven’t noticed that when bright colors are used to paint ceilings, the house seem to appear bigger. This is because they make the ceiling appear higher than they actually are. You can try making use of white. It isn’t actually higher in the real sense though since it is only an illusion. Another color that you can try is green. 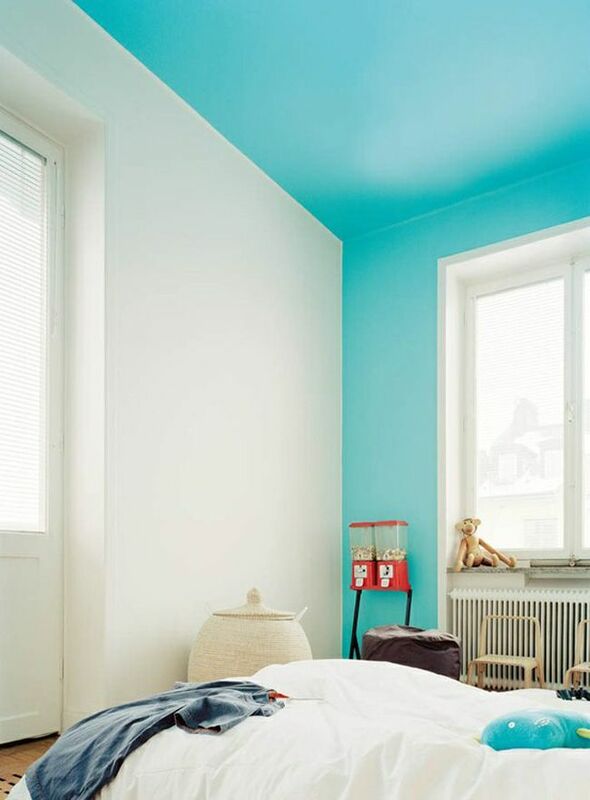 There are lots of different colors out there that you can try out to make your ceiling look higher. 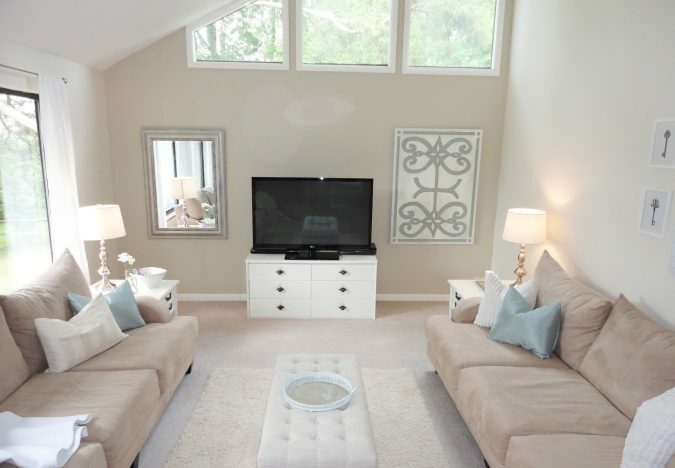 Having furniture shoved against your wall may look like one way to create space inside a room, but it isn’t in any way. They should be spaced out instead to make the place seem more spacious. 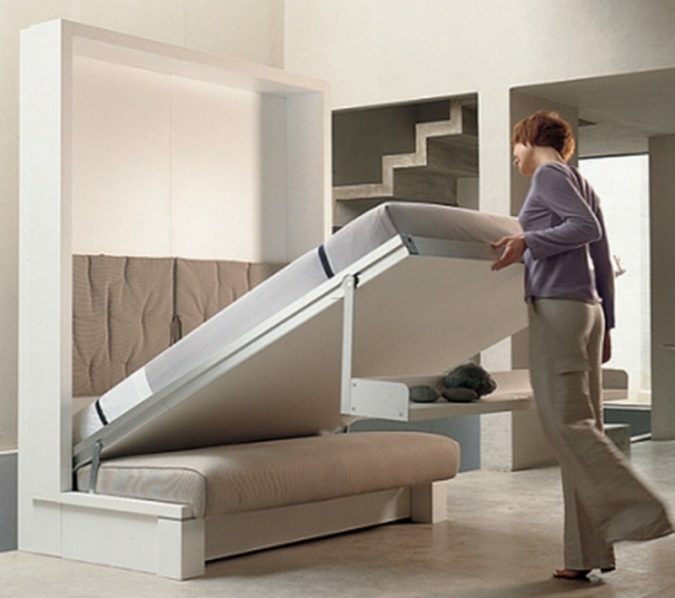 You can get your bed angled out. Also, another thing that you can do in a room where there are 2 or more shelves is to separate them. They shouldn’t be placed together. 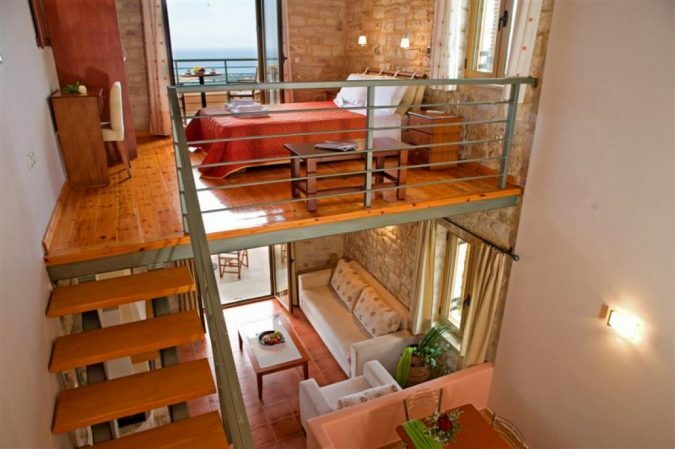 And this will help to create the impression that the room is extensive and bigger. 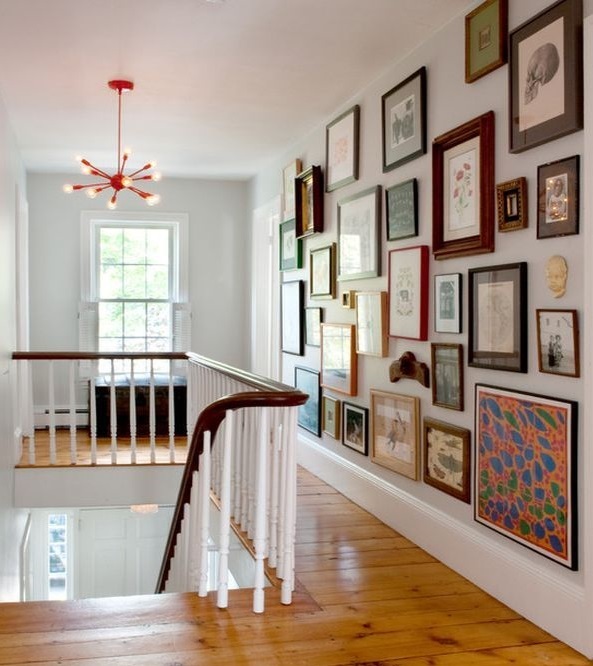 This is an excellent trick for homeowners that have got artwork which they would like to hang around their rooms. 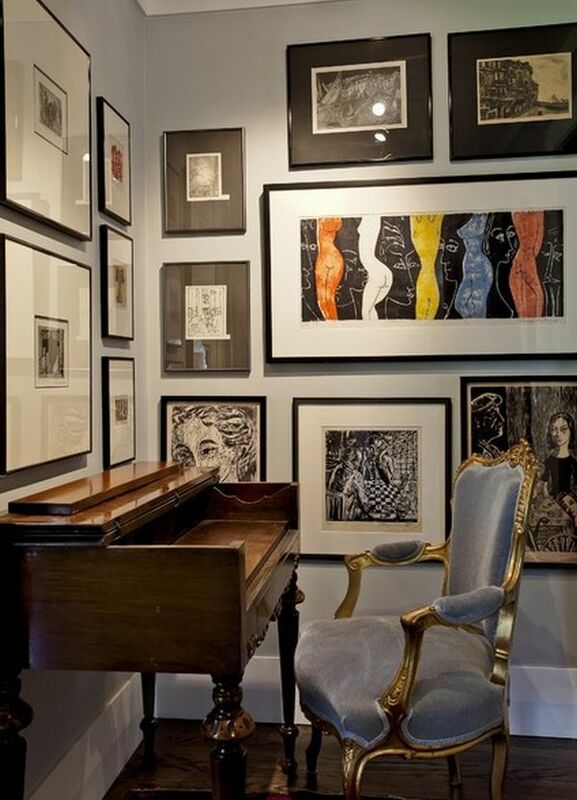 Depending on how artworks are used, they can make the place tight or more spacious. To avoid the first scenario, you should create a gallery through which pictures will be kept. Don’t scatter photographs around the wall as this will make the place appear smaller in space and also oldfashioned. 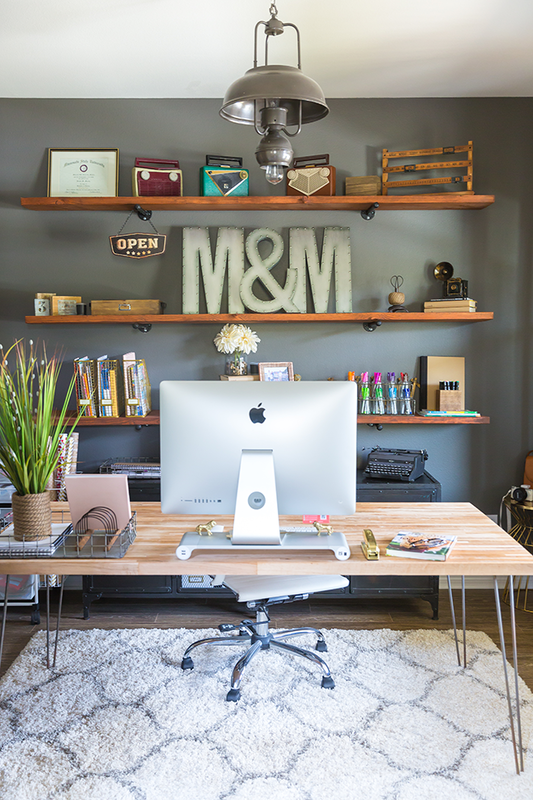 Before you start screaming about having a home that is tight, ask yourself whether all the space around have been well – utilized. Ensure that every corner around the sitting room has been used properly. 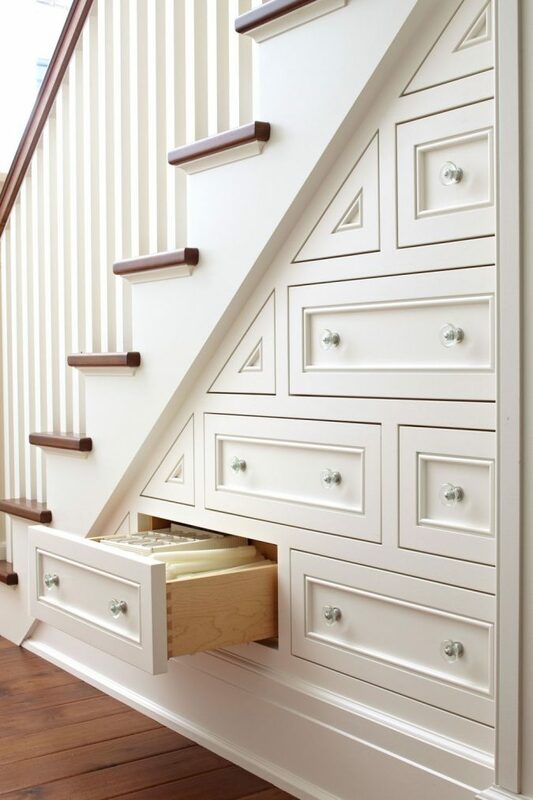 For instance, you could decide to put a shelf under your staircase. 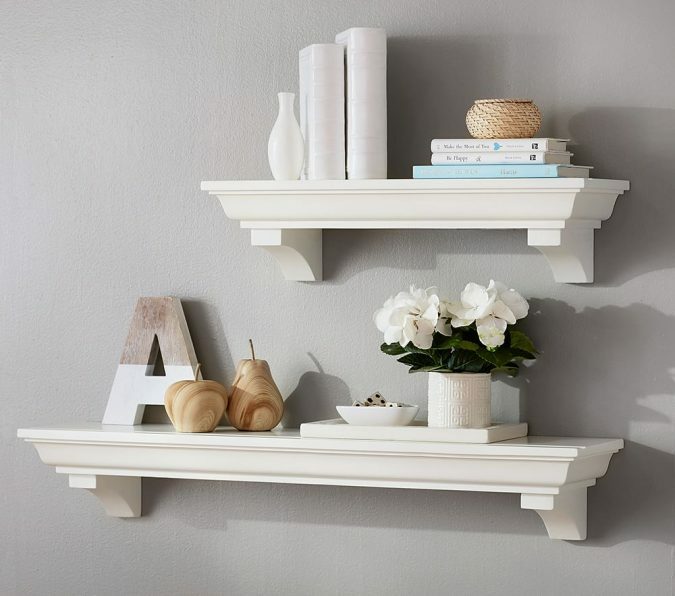 Sometimes, it is possible that your house isn’t small as items only need to be arranged correctly. It could be that an object which is supposed to be placed horizontally has been organized vertically. You have to sit down and figure this one out. An artificial tightness around the room can be created once the colors of chairs and other items aren’t the same. The trick here is ensuring that the color of furniture you will be making use of is similar to that of walls around your house. This can help make the place look like as if it is spacious. If you’ve got the resources, you can go even further by making your floor color matches those walls. This is also another important but overlooked step that can make all the difference when it comes to your house looking more spacious. 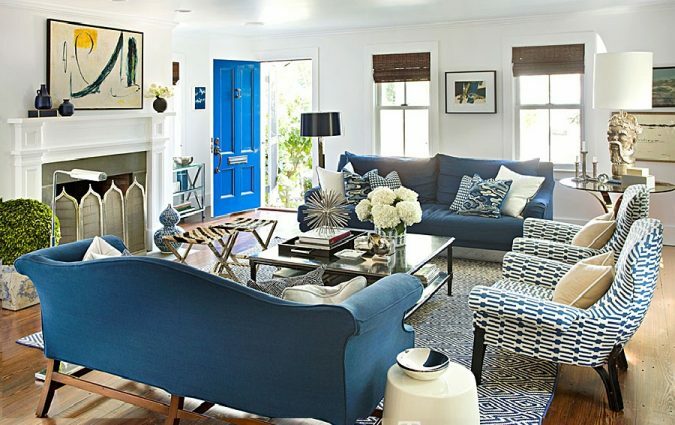 Avoid putting those rugs that have different designs or complicated colors. 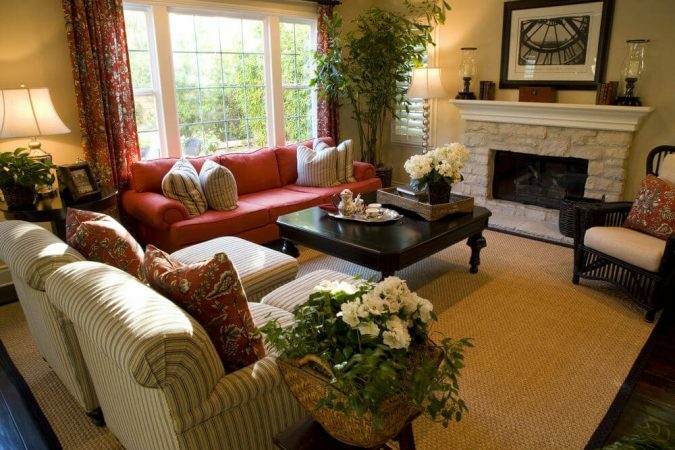 Rather, you need rugs with simple and plain colors. 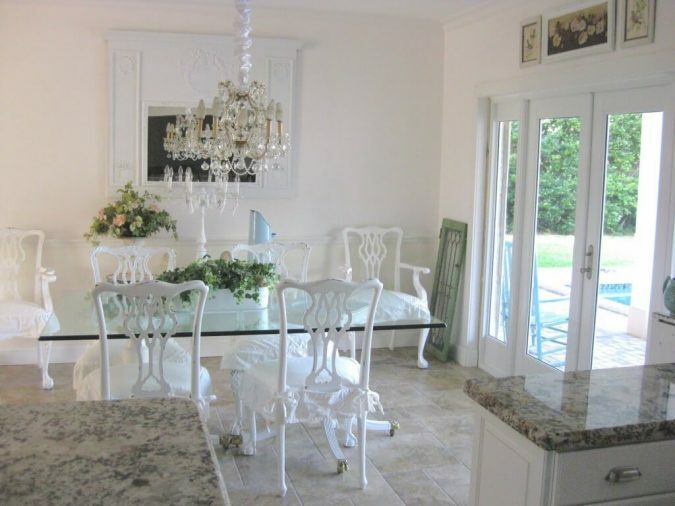 It is even better when the colors are unified with your chairs and other pieces furniture. 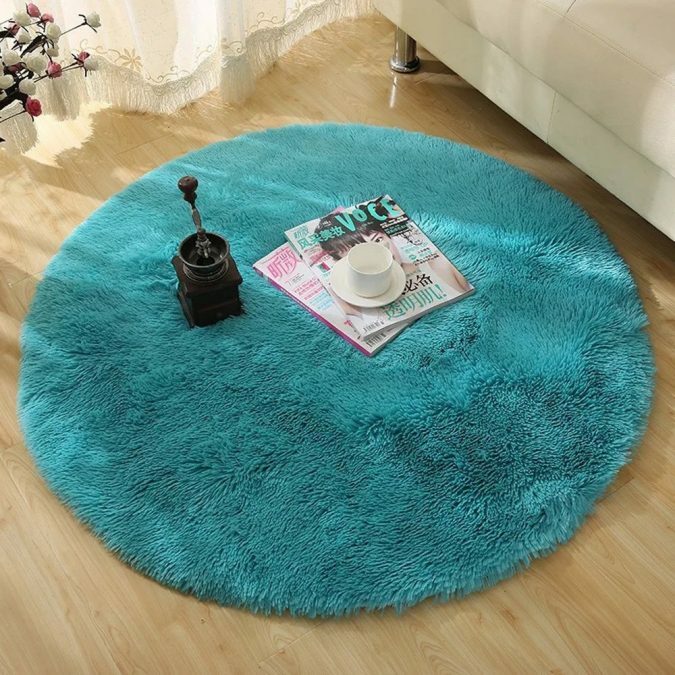 The only thing to watch out for here is ensuring you are going for a rug that has got a very bright color. This will help to create some natural light around your room. 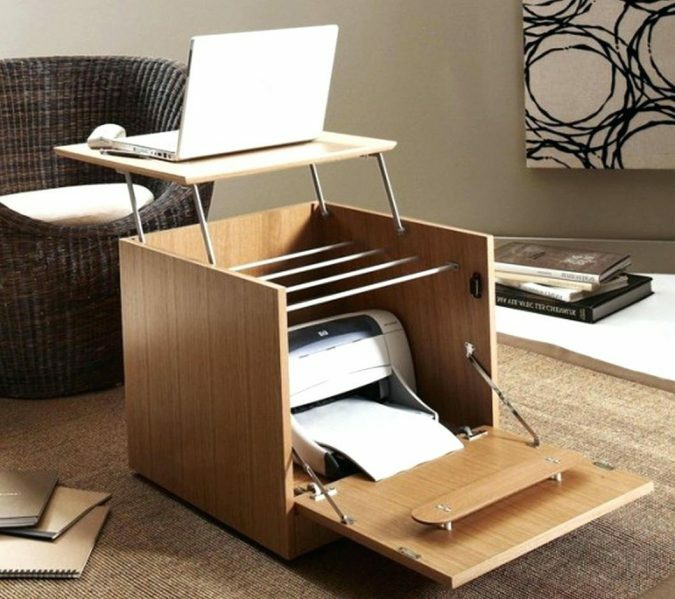 These types of furniture pieces are the way forward especially when your room is small in the real sense. 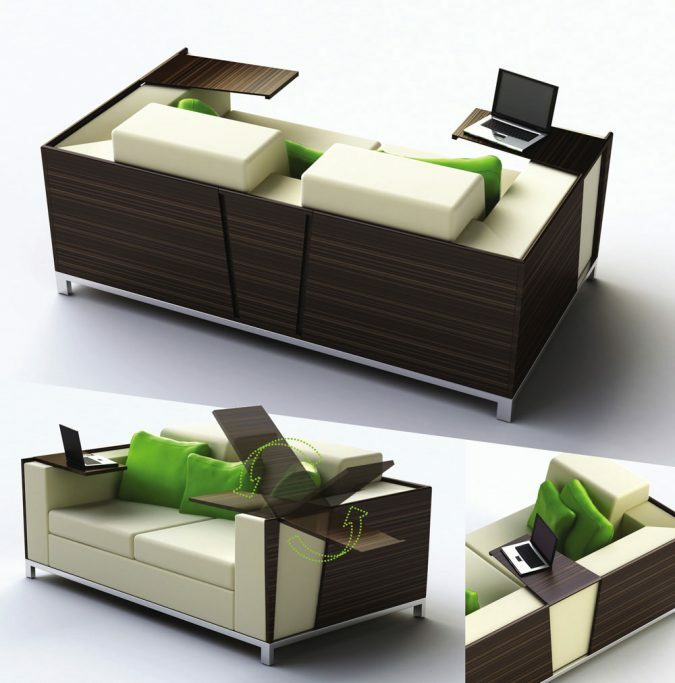 You want a piece of furniture that can do various functions at once. An example of this is ottomans since they not only function as extra seats but also as coffee tables. You can see it can kill two birds with one stone.